Your business depends on readily-available aircraft. That is why you must choose a Maintenance, Repair and Overhaul (MRO) partner that you can completely depend on. RAS has earned the trust of the aviation industry for 40 years. We have gained a reputation for expert on-time repair service for many leading regional and commercial airlines. RAS was the first member in Europe officially appointed to ATR’s new worldwide MRO partner network. RAS is also one of only three companies worldwide certified by ATR for the repair and overhaul of flight controls, such as landing flaps. You can count on us for prompt, exceptional service and personal attention to all your MRO needs. We offer fast turnarounds in all situations. 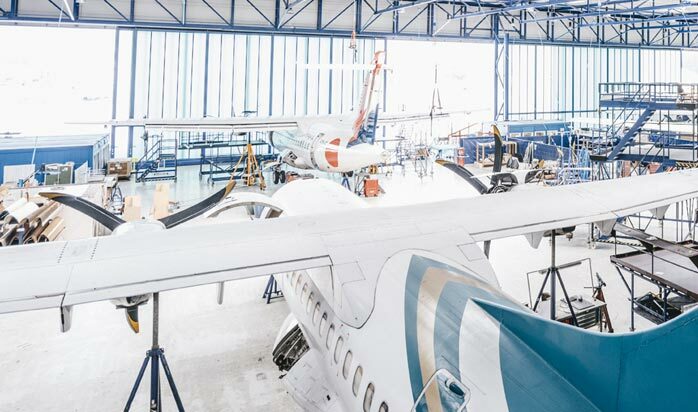 Carefully servicing over 75 ATR aircraft annually, RAS has the broad experience to be your complete, reliable MRO solution. We can provide you with expert base or line maintenance. Specializing in the ATR 42/72, but authorized for most other major aircraft, we provide everything from A checks to 36,000 cycle checks. 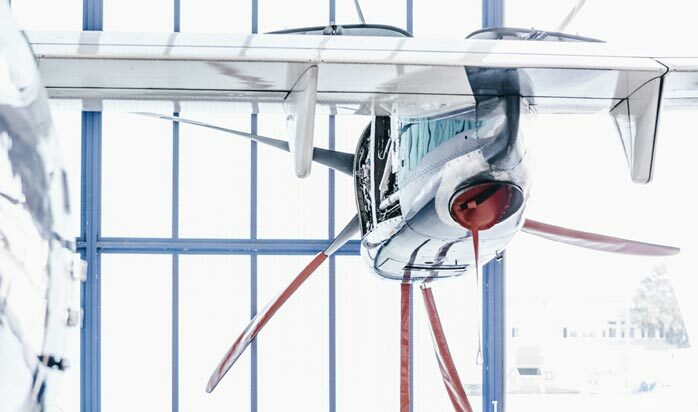 We are trusted leaders in maintenance, avionics, conversions, modifications and structural work in Germany. We also buy and dismantle surplus ATR aircraft for parts. You can take advantage of fixed-term maintenance programs that meet your needs. RAS is a complete MRO solution for ATR aircraft.